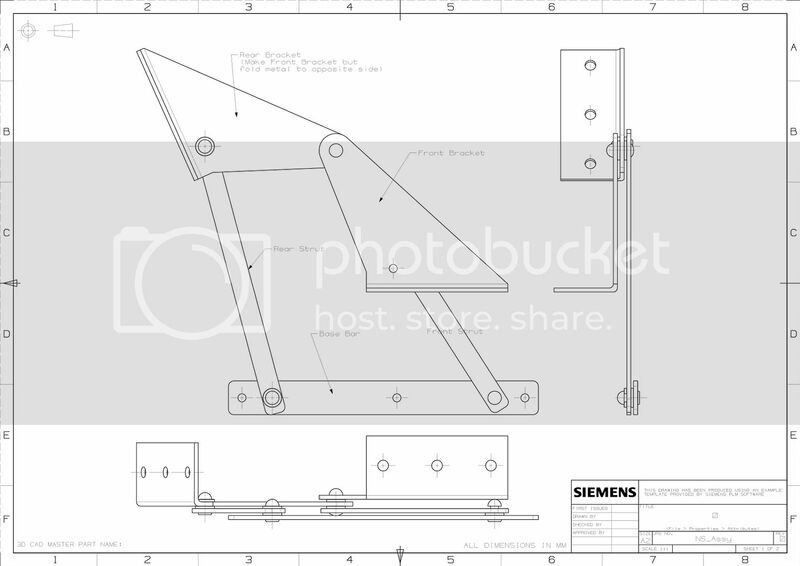 [INTERIOR] Drawings for rock roll hinges / bed please?? Drawings for rock roll hinges / bed please?? Hi guys. Im trying to save some cash and make my own rock n roll bed. I want to make the hinges and then the rest should be ok, just 2 rectangular frames. Has anyone ever made their own hinges / bed and done some drawings / measurements they willing to share with me please? i've a pair of hinges i was given that look home made, so i guess i wouldn't be getting into trouble making plans from them. i'll take a gander tomorrow and put them up when it's light. Location: Ashford , where cars and pedestrians mix and have fun. I think it would cost more of your time to fabricate a set then just to pay out £60 for a new set or pick some up 2nd hand off e bay? Only £50 from bluebird. Although you don't appear to get the support stands? 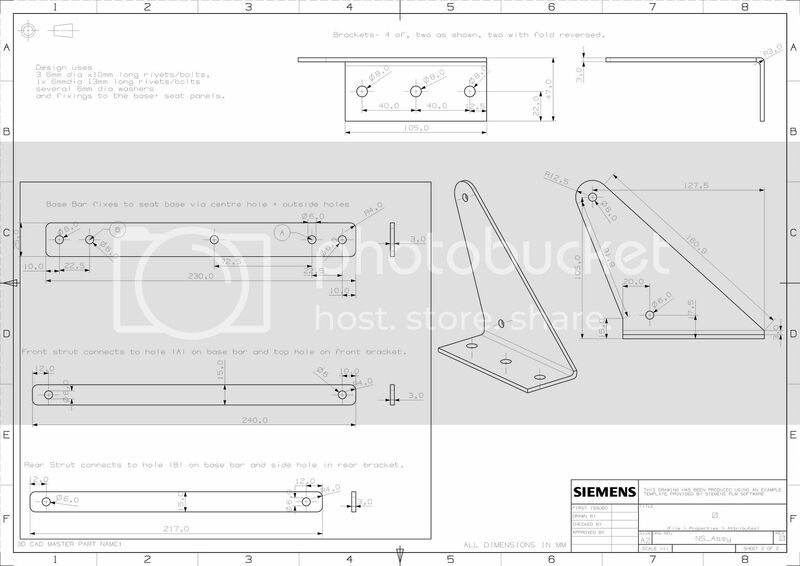 I dont just want the brackets I want to fabricate the whole metal frame also. I want a steel bed for strength, not that it will see much action mind. Happy stamps that would be great, cheers fella!! righto- i made these plans from hinges on a bed i was given- they look home-made, so i figured it'd be ok to pop the plans up. if whoever made the hinges doesn't want the details shared then that's fine, i'll take 'em down. they work well, there's no support brackets underneath but that's never been a problem, you just need to make a central support in the middle of the seat base like the ones at either end. they end up with about a 2" gap between seat cushions when in seat mode that could be crossed with a strip of fabric. Last edited by Happystamps; 17-07-2012 at 01:21 PM.. Cool, I'll take a better look at these later when I'm not on the mobile, might be handy. you're welcome to mate... i'll get some plans up of the rest of it too, the bed bases and sides etc, with mounting locations for the hinges, maybe tomorrow.